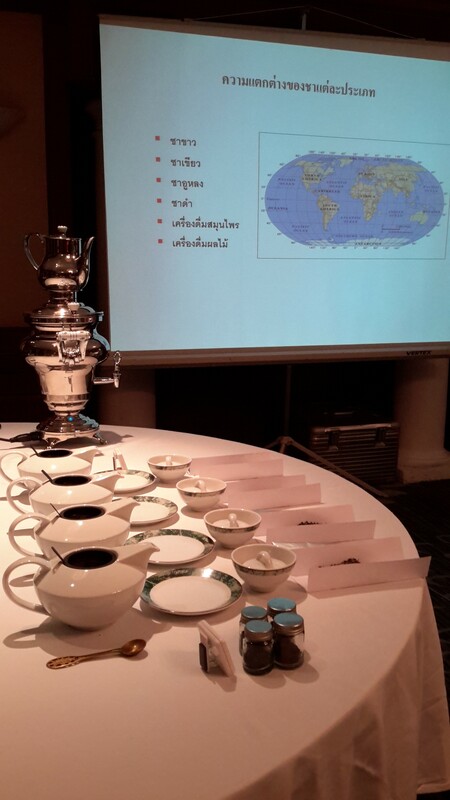 The third edition of Hilton Sukhumvit High Tea Time with Ronnefeldt teas! Our team has presented selected teas from Ronnefeldt Tea Couture, a collection of the finest loose-leaf teas coming from the world’s best-known tea growing regions. 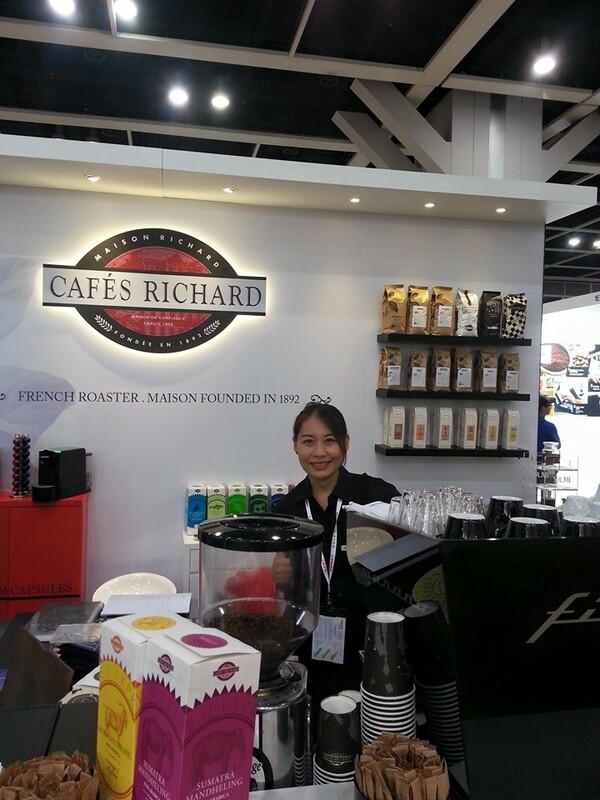 HOFEX is the region’s leading food and hospitality tradeshow. 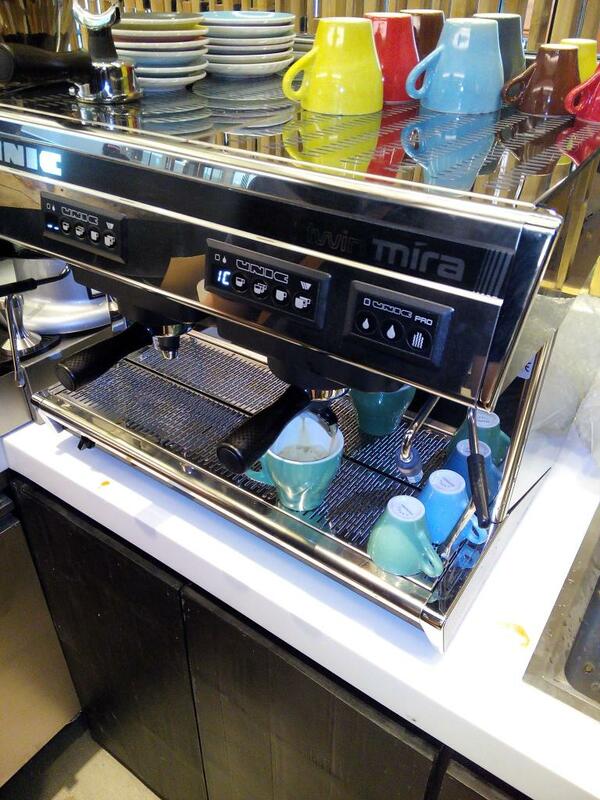 This year, HOFEX is also hosting the first Hong Kong Café of the Year Competition: Grand Barista Championship! Our team was serving a selection of Ronnefeldt loose teas at Gaysorn Shopping Mall at an exclusive pre launch tea party for the soon to be opened tea room "1823 Tea Lounge by Ronnefeldt".